Sometimes we all wish there would be a little help when making the decision on which festival to go to when the summer rolls in. Do you base your decision on just headliners? What about that artist making a UK exclusive appearance only? Well, look no further. 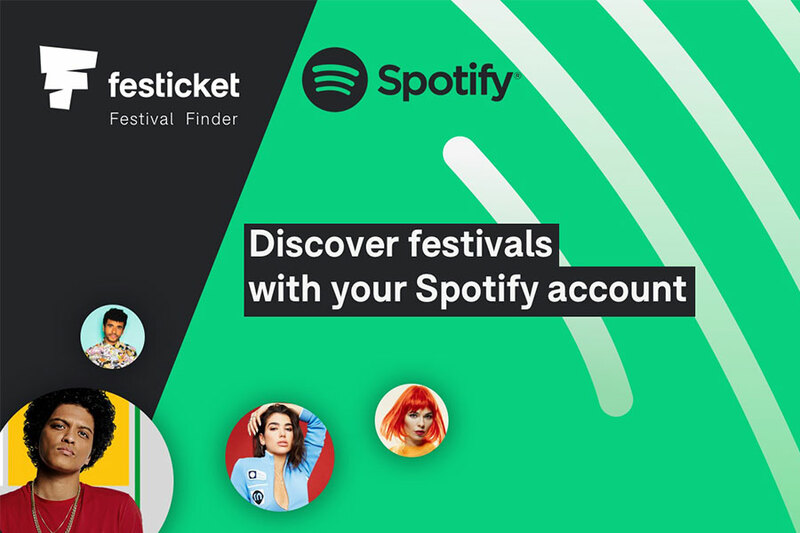 Festicket has teamed up with Spotify to bring you our new Festival Finder, helping you to choose your ultimate festival. All you have to do is click the link and enter your Spotify login details, then our Festival Finder will give you the best festival matches based on the music you love, and the artists you love to follow. 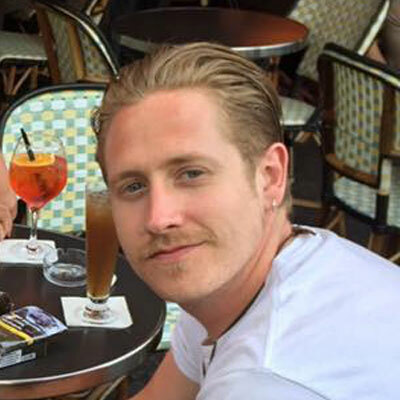 Pretty swish, hey? Give it a whirl and see for yourself.